I am very excited to announce my Alphabet Letter Learning Pack Series! If you have a little one who is beginning to recognize letters and their sounds or are a teacher with a class full of little ones eager to learn, this is the place to find great ideas and printable letter packs to help make learning fun for the little one(s) in your life! 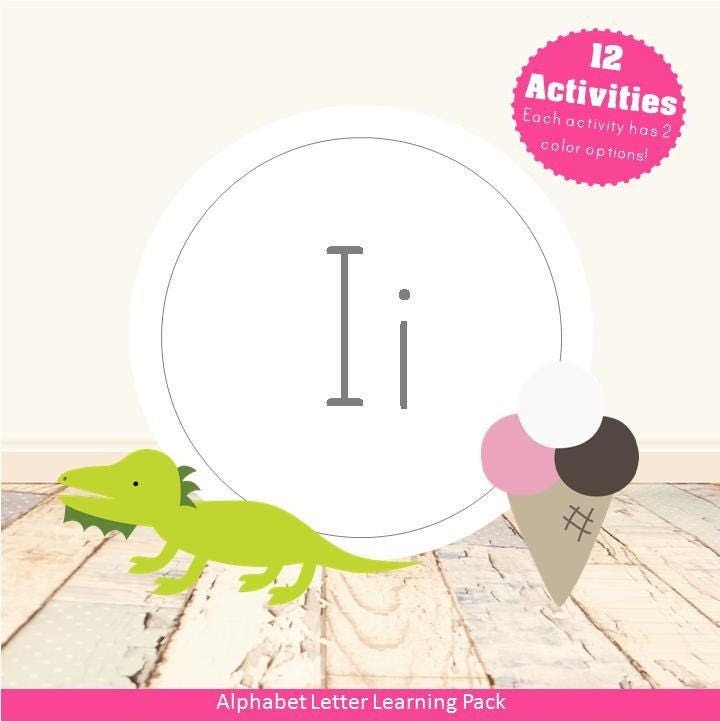 These Alphabet Letter Learning Packs contain 30-34 pages (depending on the letter & how the different color options are used), and are customized for both boys & girls!